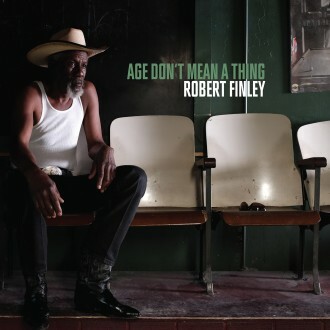 I just received the newest release, Age Don't Mean A Thing, from Robert Finley and it's a powerful new soul release. Opening with high stepping Memphis groove, I Just Want To Tell You, Robert Finley wastes no time establishing that his talent far exceeds his professional experience. 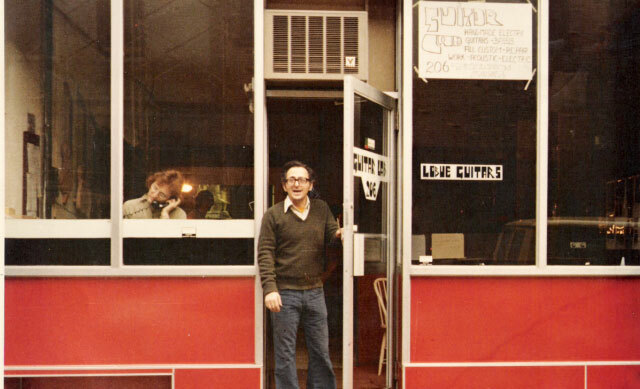 An extremely soulful vocalist, Finley traveled north to Memphis to work with members of the Bo-Keys. 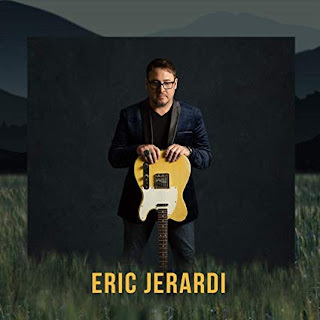 Players include a who’s who of the Memphis soul scene including drummer Howard Grimes (Al Green, Otis Clay, Syl Johnson, OV Wright), Marc Franklin (Bobby “Blue” Bland), Jimbo Mathus (Elvis Costello), Al Gamble (St. Paul & The Broken Bones, the Hold Steady, Alex Chilton), Kirk Smothers (Jim Lauderdale, Buddy Guy), Reba Russell (U2, BB King), Harold Thomas (James Carr) and Daunielle Hill (Solomon Burke). With full soul backing vocals and Al Gamble's B3 rolling this is a great opener. On title track, Age Don't Mean A Thing, Finley really sings with gut wrenching authority. This track is exceptional with almost spiritual organ work by Gamble and essential underpinnings by Mathus. 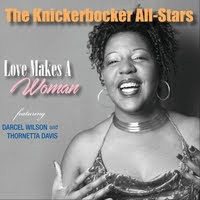 R&B track, Let Me Be Your Everything, is saturated with horn work by Kirk Smothers and trumpet by Marc Franklin and super backing vocals by Russell and Hill. Slowing down to a smoldering simmer, It's Too Late, puts Finley back upfront with nicely blended backing vocals by Russell and Hill. This is a really nice track and one that could easily hit the radio hard. Solid soul track, Snake In My Grass, has a nicely anchored melody with Finley's vocals drawing out the emotions, complimented by Smothers and Franklin. Very nice. James Brown like, Come On, gets a super groove cooking pressing you to get on your feet. With warm vocals and horn punctuating over a wah wah and funky bass work, how can you not love this! 70's pop track, Make It With You, written by David Gates, is given a really soulful overdo with light guitar rhythm, shimmery organ and Finley's powerful vocals. Very nice. You Make Me Want To Dance has a real Al Green kind of feel and you automatically feel that bounce starting in your head. Russell, Thomas and Hill really warm up the background on this track and Smothers and Franklin work is tight. Super. Wrapping the release is excellent soul track, Is It Possible To Love 2 People. With warm sax work by Smothers, nicely placed guitar riffs by Mathus, tom tom work by Grimes, B3 by Gamble and tight punctuation by Franklin, this track leaves you with nothing but wanting more. Excellent release.